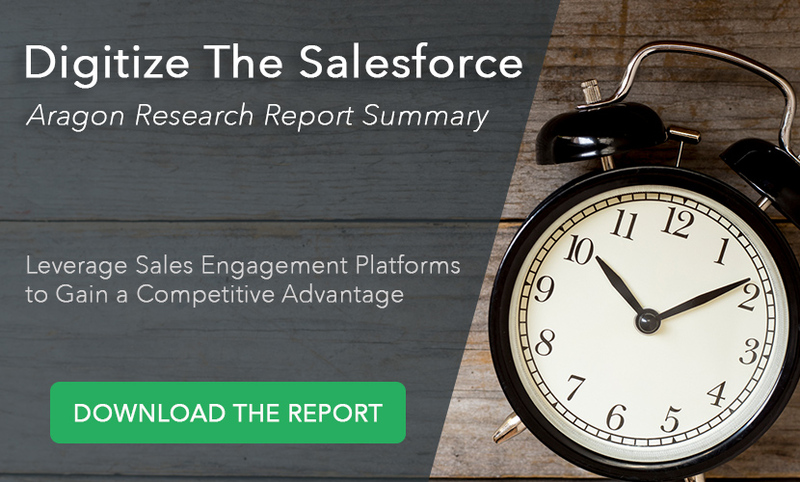 A Sales Engagement Platform is defined as an integrated and easy-to-use platform that enables and guides the sharing of high-impact content with customers, delivers actionable insights for what to do next, and integrates and auto-logs to CRM. 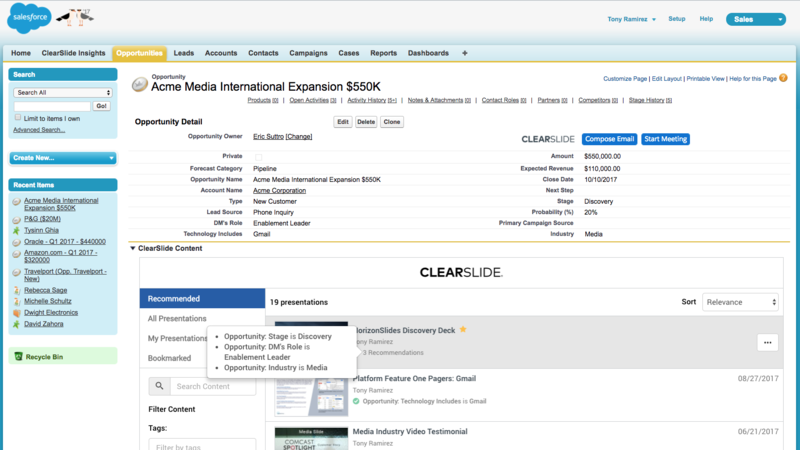 ClearSlide is recognized as a pioneer and the most complete Sales Engagement Platform by a number of analyst firms and industry organizations. There are hundreds of sales enablement tools available – however, most are only able to accomplish a small part of the selling process. Stitching together disjointed tools can be confusing and time consuming for sales reps, and difficult for Marketing, Sales Operations, Sales Enablement teams to manage. Research shows that the average sales rep uses 5-8 different tools every day to effectively reach customers and prospects. 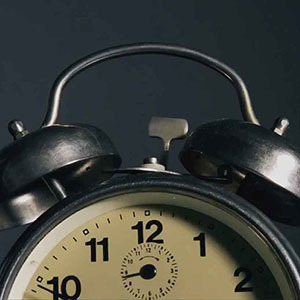 Sales Engagement Platforms help shorten sales cycles and help more meaningfully engage with customers as sellers are equipped with the most up-to-date content and have more accurate customer engagement insights to effectively respond to prospect signals – regardless of the communications channel – throughout the sales cycle. For Marketing teams, SEPs allow them to measure cross-channel engagement of approved content and assets – ensuring that content is effective across the buyer journey and has measurable ROI. 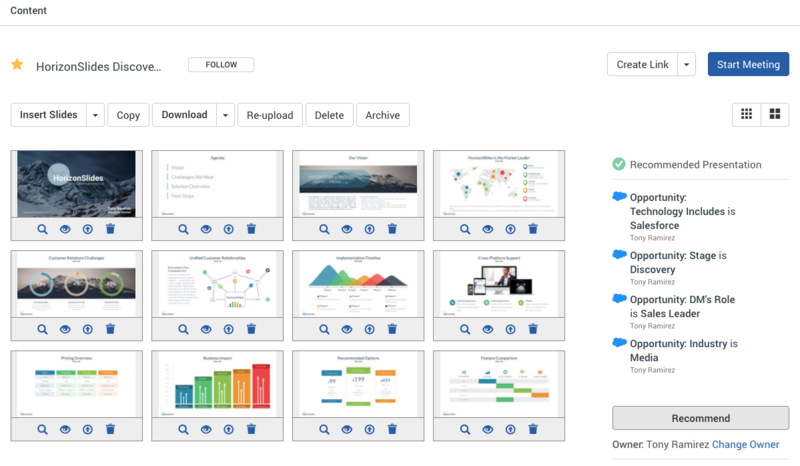 Sales Engagement Platforms move well beyond traditional cloud storage repositories – content (including rich media assets) is organized and recommended to ensure discoverability and maps to the way an organization sells. Approved content must always be up to date, so sellers have confidence that the content they assemble and personalize is both contextually relevant and the best available. Most important, the platform needs to provide analytics on what content is most effective – measuring not just traditional metrics of usage and downloads, but actual slide-by-slide engagement by viewer. 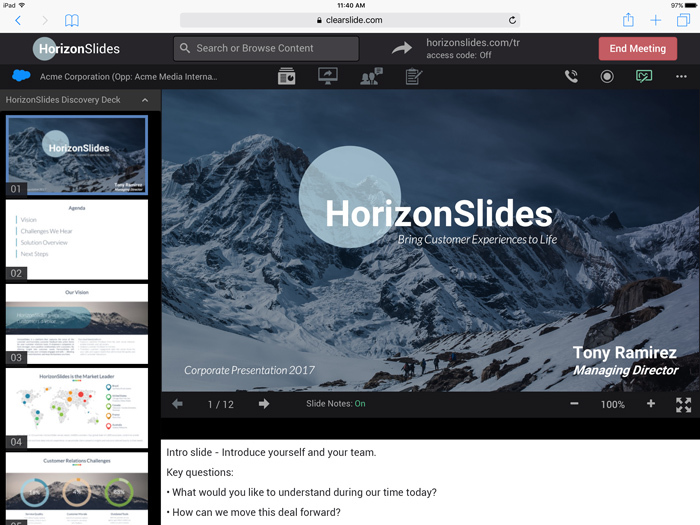 Content is meant to be shared – so Sales Engagement Platforms need to include support for all communication channels used to interact with customers and prospects, including email, online presentations, screen shares, and face-to-face meetings. Advanced platforms recommend content based on the communication channels and prior history of communications, content shared, and engagement analytics. 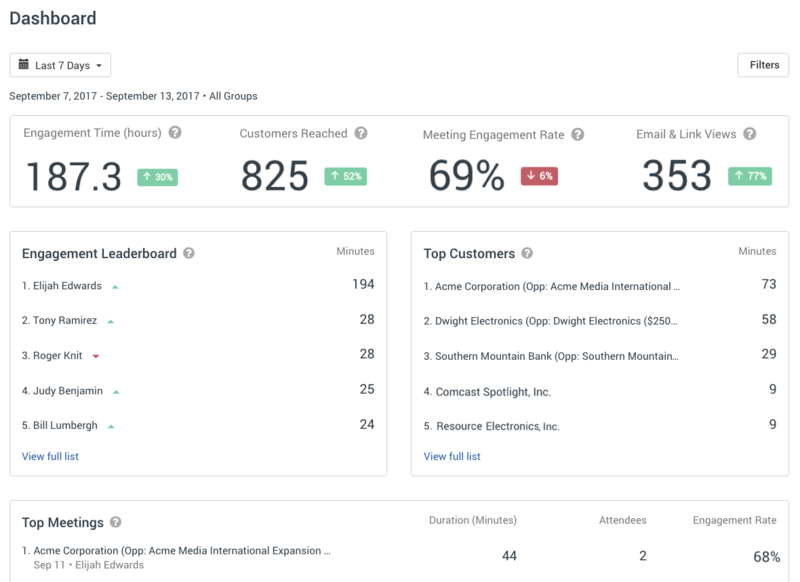 The Sales Engagement Platform moves beyond activity metrics and sales usage to measure what matters – meaningful interactions with customers. 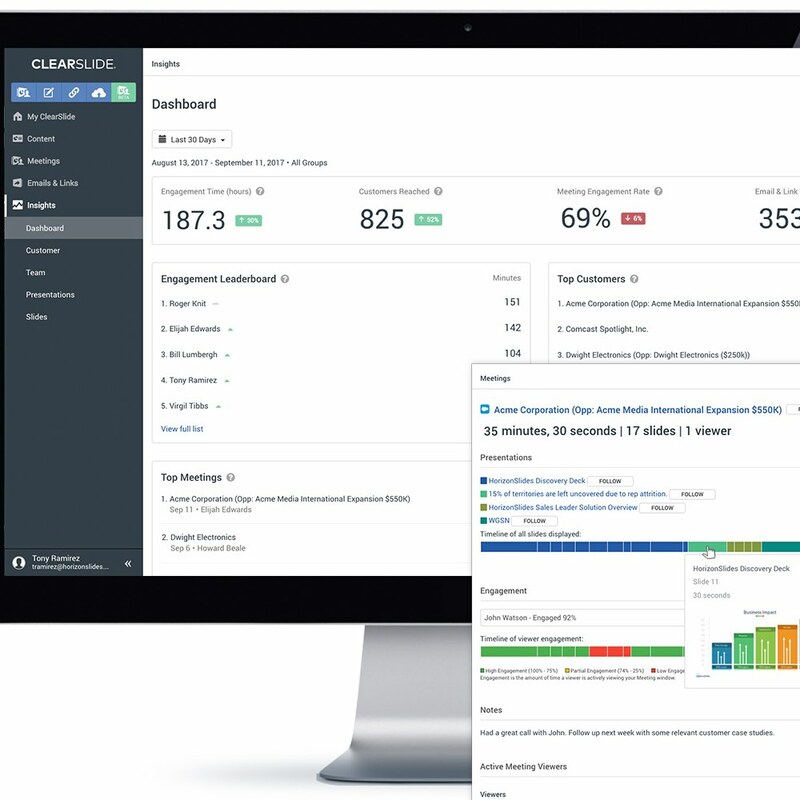 Engagement analytics include real-time alerts, interactive dashboards, benchmarking reports, and account history with the customer engagement metrics that prioritize the most promising leads and opportunities for follow-up, as well as help sales managers identify deals at risk and where they need to coach. The system of record for most organizations is their CRM system. Automatic capture of SEP activities and engagement data into CRM – without manual intervention – is the only mechanism to drive adoption of both systems. Surfacing customer engagement analytics and dashboards in CRM complements rep-reported data with actual customer response to improve pipeline management, forecasting accuracy, and managing to a single, integrated view of the customer. 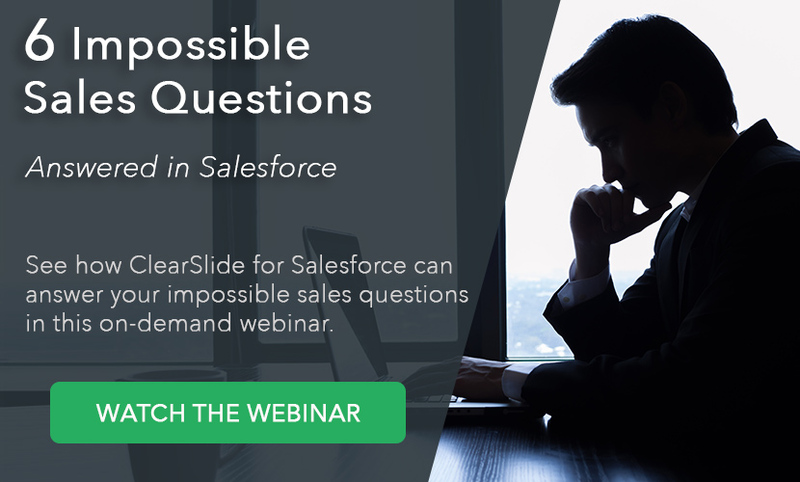 See how ClearSlide integrates with Salesforce. SEPs support sales reps by delivering recommended content based on sales stage and deal context, suggested next steps for leads and opportunities, and prioritization of opportunities most likely to close. 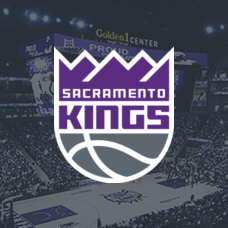 With Guided Selling, Sales Managers can view real-time reports and engagement dashboards to coach deals forward. Engagement Platforms do not exist in a vacuum and need to fit within customers’ existing technology and sales process. SEPs offer out-of-the-box integration with CMS and Marketing systems, and provide open APIs for customization and integration into specific business and selling workflows. Additionally, SEPs should foster a robust partner ecosystem to extend the platform for specific customer needs and use cases. Start engaging better with your customers today. Try ClearSlide free for 30 days, no credit card required!